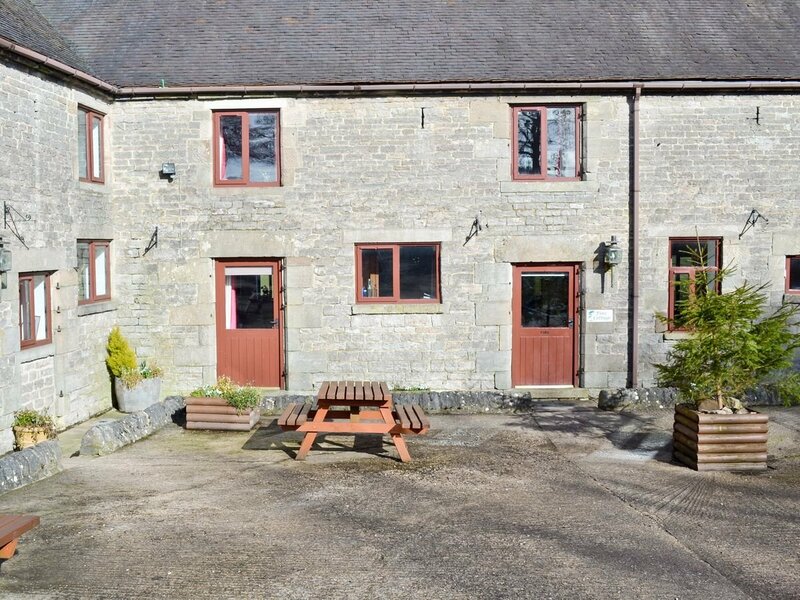 Be the first one to tell us about your rental experience while staying at Broadhurst Farm Holiday Cottages - Pine Cottage. Let us know if the listing matched your expectations. You can share your comments about the location, property owner/manager and all the unique features that made your stay a memorable one.